* How can I buy a Gadung? When a Gadung is available it will appear on the site in the store. 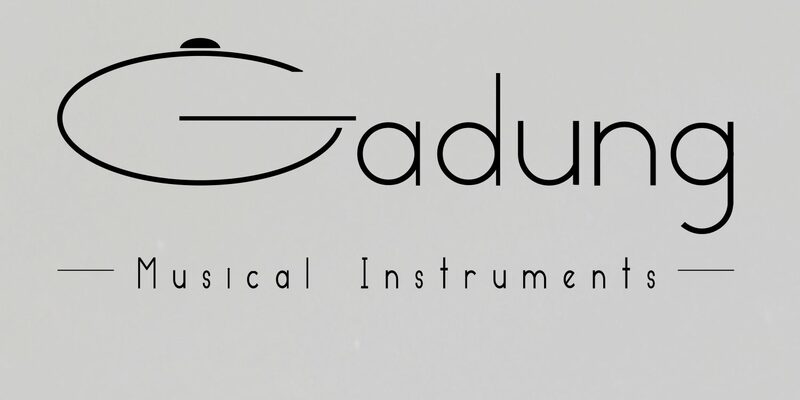 You can order the Gadung through the store, but you can also make an appointment via the contact form or info@gadung.nl to visit my workshop to try out the instrument first. * Can I try a Gadung first? Yes, that is possible. By making an appointment you can play a Gadung yourself in my workshop. 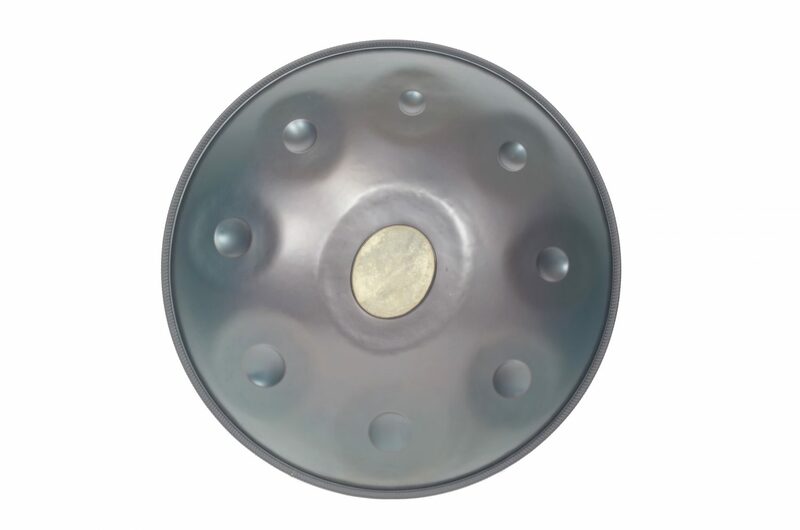 If you yourself are not very experienced in playing the handpan, then I can personally show you the many possibilities in sound on the Gadung. * Can I request a scale that is not on the list? Yes. However, not every scale is technically optimal to build. It is best to send an email to info@gadung.nl with a request from the scale you would like. Together we look at the possibilities and possible delivery time. * Can tonefields be made on the bottom side of the Gadung? Yes. This is possible from a technical point of view. However, the quality of the bottom note is always less than the notes on the top of the instrument; this is due to the hole – the “Gu” – in the bottom of the shell that affects the tension in the bottom shell. For me personally it is always a concession in quality, in playing style and in the minimalist design of the instrument: a concession that I do not like. I therefore basically do not build tonefields on the bottom of the instrument for that reason. * Is there a waiting list? No, I do not work with waiting lists. You can leave your mail address to get on the ‘interest list’. This list is used to give extra information via a newsletter to the people who are interested in Gadung. This newsletter will appear sporadically. So you will not be bombarded with emails. * What are the opening times of the workshop? * What is the Gadung made of? The Gadung is made of two partly deep-drawn and hand-hammered shells of nitrided steel. Nitriding the material is a special heat process. It makes the instrument better rust resistant, and it has a positive influence on the sound of the Gadung. * If the purchased scale does not suit me, can I exchange it? Usually not. Unfortunately, due to the low production, I can not just offer another instrument. I do think it is important that there is a good connection between the player and the Gadung; I will be happy to think along with you for a solution. Choosing a scale in advance is therefore very important for choosing a particular instrument. I therefore recommend to watch as many Youtube videos as possible of different instruments to get a feeling in advance which scales suit you. * Why is the production of the Gadung so low? I only produce 1 or 2 instruments per month. I want to make quality instruments. Producing a Gadung from start to finish takes me about a month. Since I want to give each instrument a piece of myself, I will pay full attention to every step in the construction. * Is it safe to send a Gadung by post? When sending a Gadung by post, only insured shipping is used with the value of the ordered products. You always get a Track and Trace to follow the package. The packaging, and the fact that the Gadung is always shipped including an Evatek, has never caused any problems so far. Collection at the workshop is always preferable, but sometimes that is not an option for the customer. I will do everything to keep the risks for the customer as small as possible. * When must a Gadung be re-tuned? NNormally the tuning of a Gadung should remain stable for at least one year in normal use. In recent years, the existing instruments have proven themselves in this; stability is one of the qualities that Gadung stands for. In the unlikely event that the tuning will not remain stable enough in the first year with normal use, then it is important to contact me via info@gadung.nl, so that I can correct the possible problem. Should a problem arise due to an accident or other external factors, it is also important to contact me directly. However, there may be costs involved in repairs. Quality and satisfaction are very important to me; in consultation we will search for the best solution together. Sign up for the newsletter and stay up-to-date with the latest news.